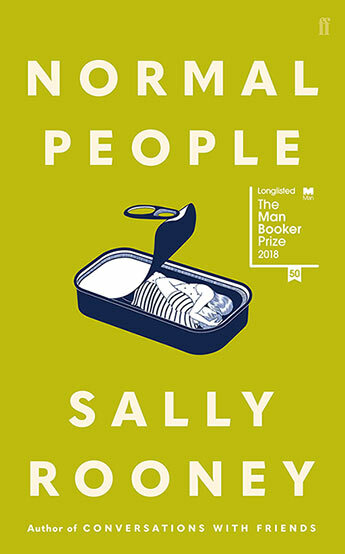 Congratulations to celebrated children's author Alison Lester who has been awarded the Melbourne Prize for Literature 2018! 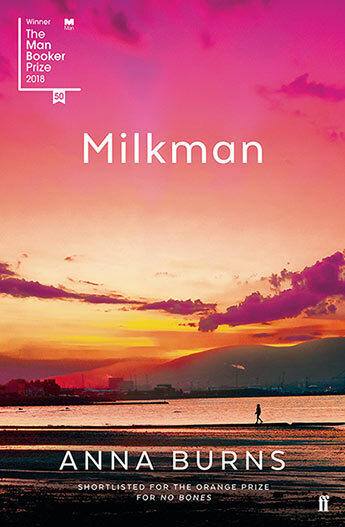 The Melbourne Prize for Literature is awarded triennially to a Victorian author whose body of published work has made an outstanding contribution to Australian literature and to cultural and intellectual life. 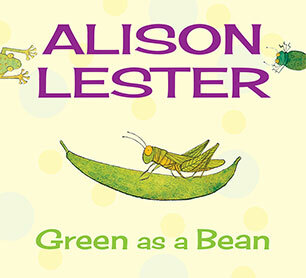 Alison Lester is the first children's author to win the award, and is well-deserved recognition for Alison’s outstanding body of work, and the contribution she has made to Australian literature. 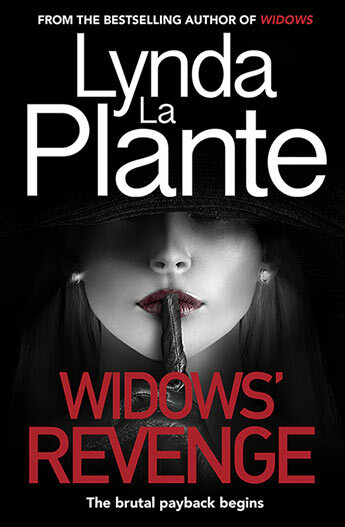 The prize judges described Lester as a national treasure: "There's hardly an Australian who has not read her work." 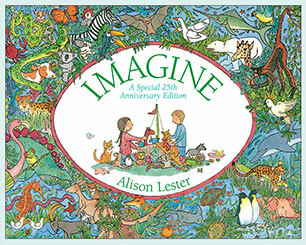 Alison Lester's Imagine - a wonderful introduction to the natural world with pictures to explore again and again. 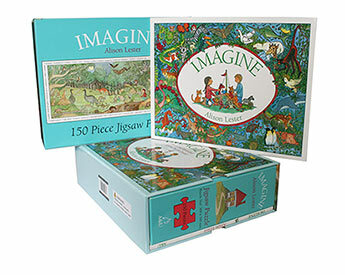 With 150 piece jigsaw. 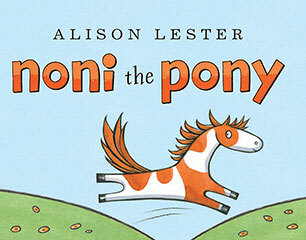 Come on another adventure with Noni the Pony in this totally delightful rhyming story by the much-loved Alison Lester. You may have met Noni already in Noni the Pony and Noni the Pony Goes to the Beach. 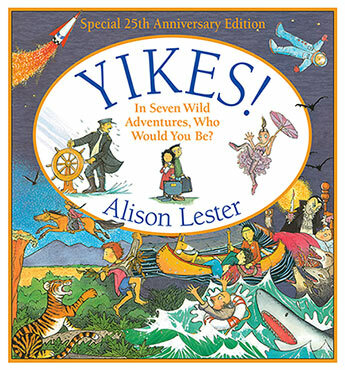 Packed with eccentric characters and scenes of wild adventure, this funny and exciting book for young readers is by favourite author-illustrator Alison Lester. 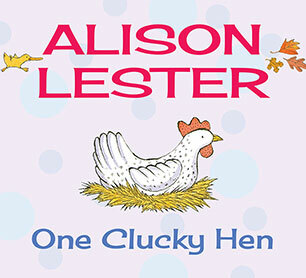 A charming board book edition of Alison Lester's classic Australian alphabet book. 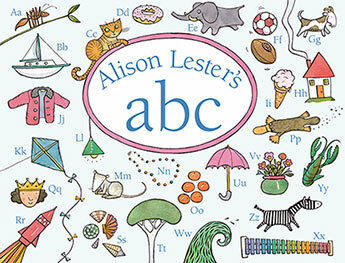 Affectionate and funny, Alison Lester's ABC gives a vivid picture of a child's daily adventures. 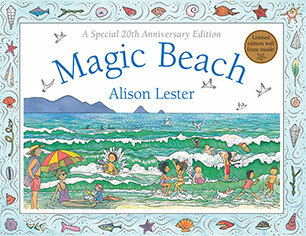 A beautiful board book edition of Alison Lester's all-time favourite Australian beach book. 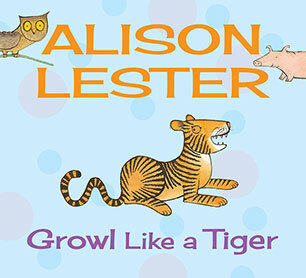 If you've ever wanted to draw like Alison Lester - now you can! 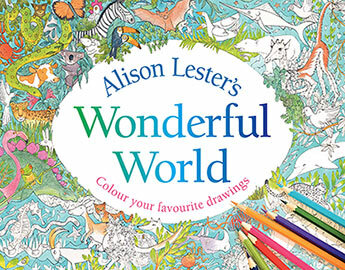 Enjoy colouring the scenes from some of Alison's most popular books. A colouring book for children, a relaxing enjoyable activity for adults - or you can colour in together. 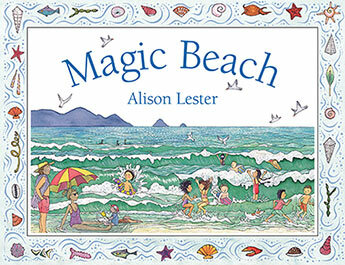 Come to the beach with Noni - the nicest pony you could ever meet - in this delightful rhyming story for young children by the much-loved Alison Lester. This is the board book edition of the CBCA honour book. 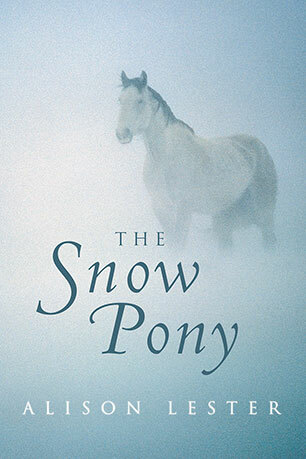 The 15th anniversary edition of Alison Lester's The Snow Pony - a tough and tender novel about fourteen-year-old Dusty's faith in a wild horse they said could never be tamed. 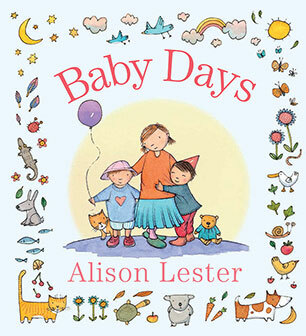 In this delightful collection of four rhyming stories, Alison Lester shares the joy of all the things little children can do in a day. This gorgeous padded hardcover makes the perfect gift or addition to a first library. 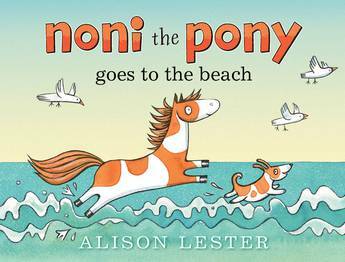 Come to the beach with Noni - the nicest pony you could ever meet - in this purely delightful rhyming story for young children by the much-loved Alison Lester. 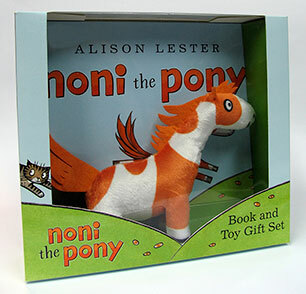 You may have met Noni already in Noni the Pony. 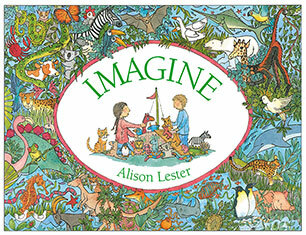 This delightful board book from popular author-illustrator Alison Lester is perfect for little children discovering the world around them. Have fun learning new words and colours together. This delightful board book from popular author-illustrator Alison Lester is perfect for little children discovering the world around them. Have fun counting and learning new words together. 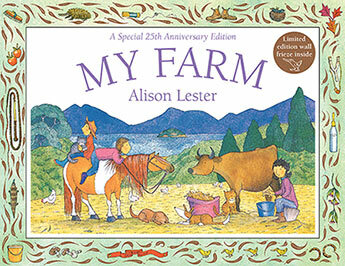 A board book edition of the satisfying and delightful rhyming pony story for young children by the much-loved Alison Lester . Noni is the nicest pony any little child could ever hope to meet. 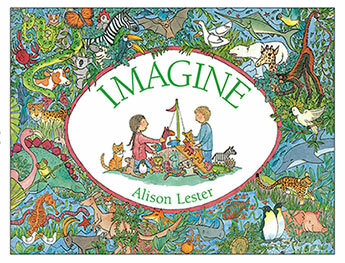 This board book from much-loved author-illustrator Alison Lester is perfect for little children discovering the world around them. Have fun doing the actions of animals and birds, and learning new words together. 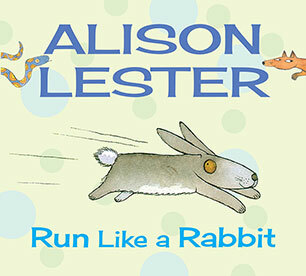 This board book from much-loved author-illustrator Alison Lester is perfect for little children discovering the world around them. Have fun making the sounds of animals and birds, and learning new words together. 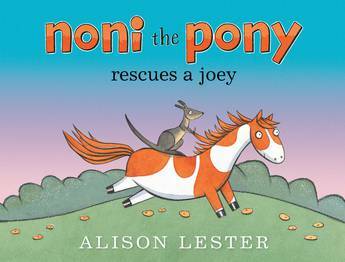 A satisfying and delightful rhyming pony story for young children by the much-loved Alison Lester - Noni is the nicest pony any little child could ever hope to meet. With strong sales and awards success for the original edition, here is a gorgeous gift box containing the full-size hardcover book and a plush Noni toy. 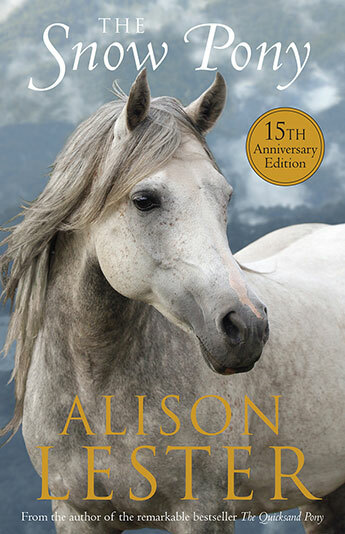 The 15th anniversary edition of Alison Lester's gripping horseback adventure, set in the rugged yet romantic Australian coastal bush. 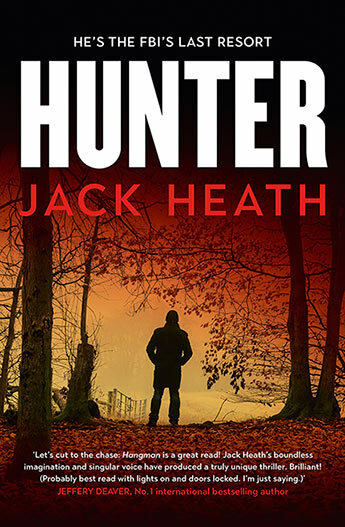 With extra commentary by the author. 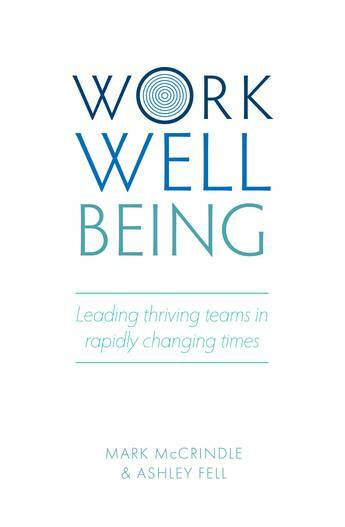 A special 20th anniversary edition in hardback of Alison Lester's enduring favourite. 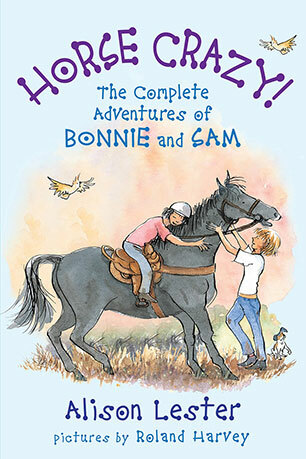 A satisfying and delightful rhyming pony story for young children by the much-loved Alison Lester - Noni is the nicest pony any little child could ever hope to meet. 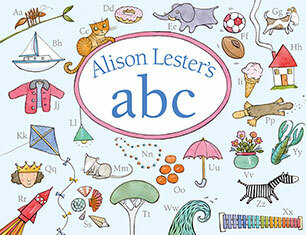 Affectionate, funny, and full of detail, Alison Lester's ABC gives a vivid picture of a child's daily adventures. From the author of Are we there yet?, a gorgeous, sparkly new cover edition of a classic Australian picture-book. 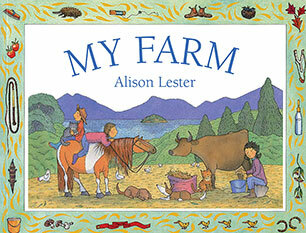 Affectionate, funny, and full of adventure, My Farm gives a vivid picture of a child's life in the country. Gorgeous, sparkly cover edition for this much-loved Australian children's book. A wonderful introduction to the natural world, with pictures to explore again and again, and a key to help you name all the animals. 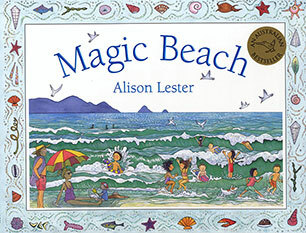 A new edition of Magic Beach, with sparkly new cover, to celebrate 150,000 copies sold of this modern Australia classic. Only Dusty can ride the Snow Pony. And no one but Dusty will trust her. 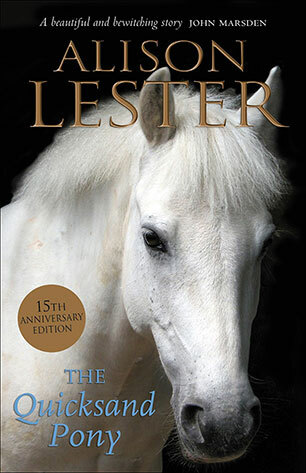 A tough and tender novel about a family's struggle to hold together during harsh times, and fourteen-year-old Dusty's faith in a wild horse they said could never be tamed.